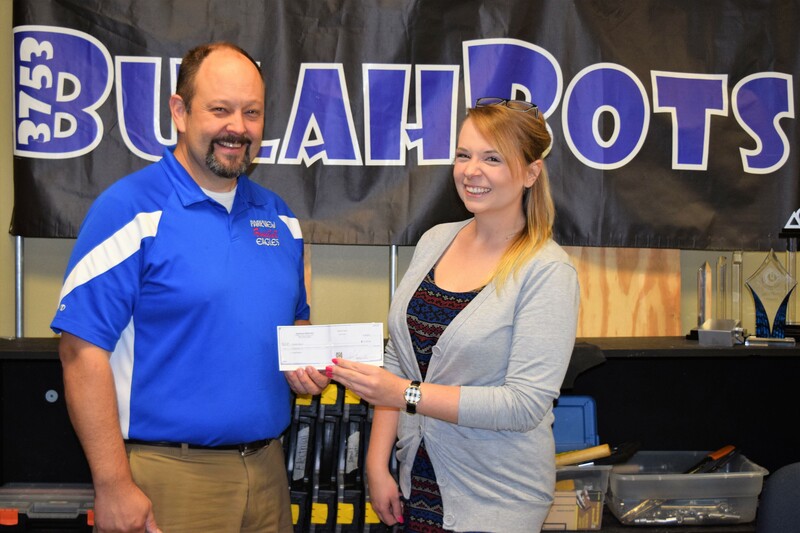 Immense Networks Sponsors Hometown Student Robotics Team, BulahBots! Immense Networks has signed on as a sponsor for the Parkview Baptist Robotics Team, BulahBots! The BulahBots team is a group of talented high school students attending Parkview Baptist School in Baton Rouge, and we’re very happy to be a part of developing these young minds and watching their progress. If you’re interested in learning more about the amazing BulahBots team and how you can join us in supporting their activities in exploring technology, click here. https://immense.net/wp-content/uploads/2017/05/Screen-Shot-2017-03-14-at-3.55.47-PM-1-1.png 264 701 Darren Kattan /wp-content/uploads/2016/11/340x156_Logo.png Darren Kattan2017-05-24 21:27:202017-08-31 14:53:48Immense Networks Sponsors Hometown Student Robotics Team, BulahBots!